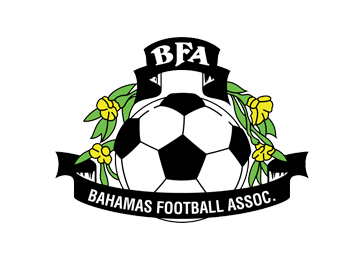 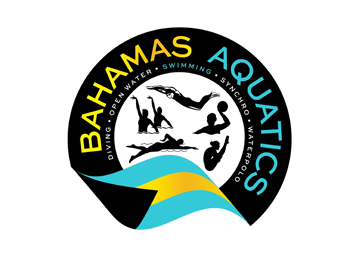 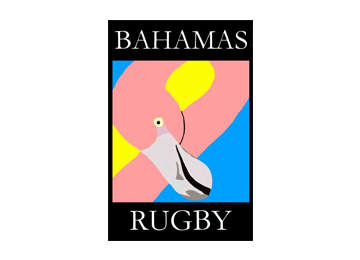 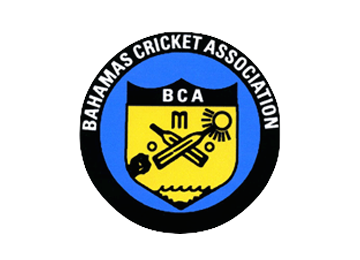 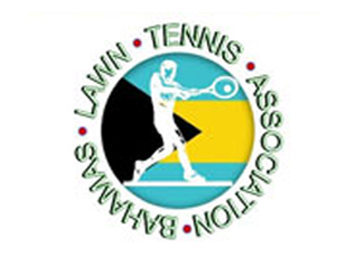 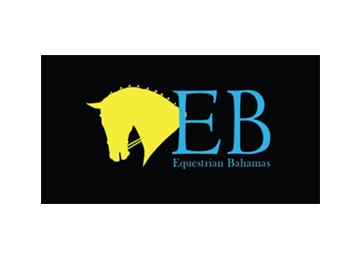 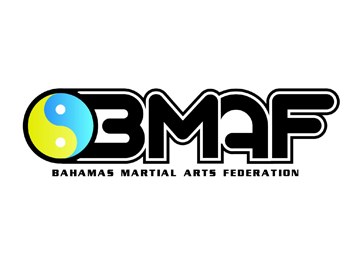 There is a very good reason The Bahamas has been able to lay claim to the title of the most successful sports country per capita in the world and maintain that lofty status. 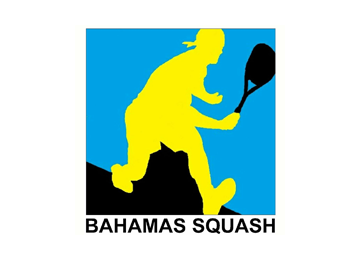 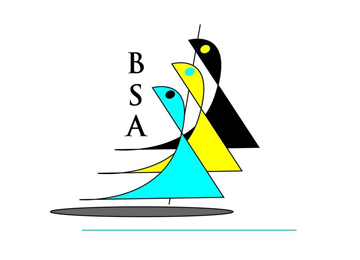 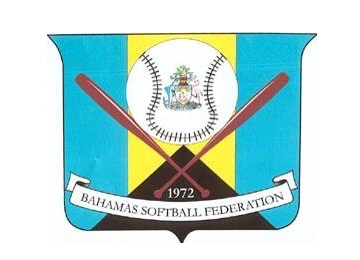 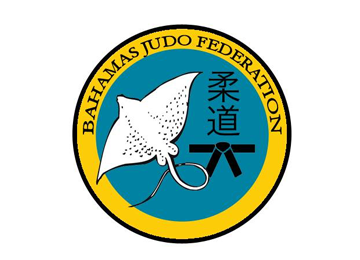 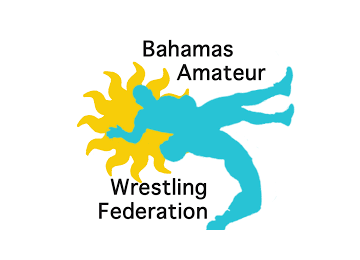 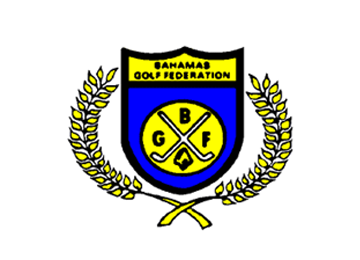 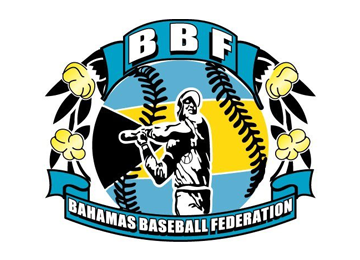 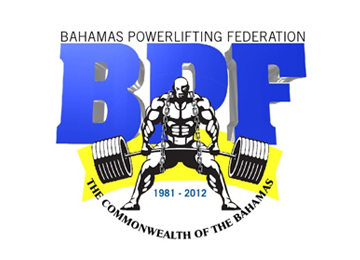 The root link to the sports power image has been the focus of the Bahamian federations in the mix. 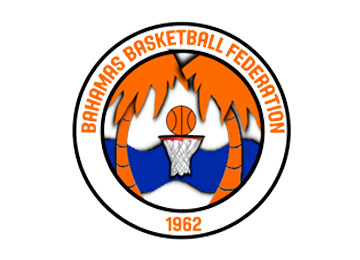 They ensured through the years that the “Clean Sports” approach was adopted and subscribed to with continuity.